Maca is a heart-shaped root vegetable of the Brassicaceae (cruciferous) family that looks like a radish but grows like a sweet potato — the colour varies from creamy yellow or light pink to dark purple or black. It’s consumption as a superfood dates back at least 3000 years, and possibly as long as 10,000 years ago. Maca is a whole food – in fact, a functional food who’s label ‘superfood’ is due to the many and varied components of its nutritional composition including numerous minerals, vitamins, 18 amino acids, essential fatty acids, and sterols. Maca also contains glucosinolates (known for antimutagenic and anticarcinogenic properties) and the unique alkaloids macaina 1-4, macaenes and macamides, found no where else in the botanical kingdom, whose properties are just beginning to be understood by modern science. …This process does two things, first, it removes starch (which comprises 33% of the Maca plant) and leaves behind the natural chemicals and nutrients, therefore concentrating the important elements of the Maca root. It also frees the macaenes and macatides from their starch bonds which human digestion cannot fully break, meaning the Gelatinized Imperial Gold Maca™which will yield a much higher percentage of absorbed macaenes than Non-Gelatinized Maca. How can you tell if the Maca you are buying is gelatinized? The front of the package should say that it has been produced in Peru, they are the primary producers. Most fake Gelatinized Maca products are roasted a darker color to resemble the Gelatinized look but lack the potency and benefits. There are companies advertising on the internet that are selling so-called gelatinized maca. 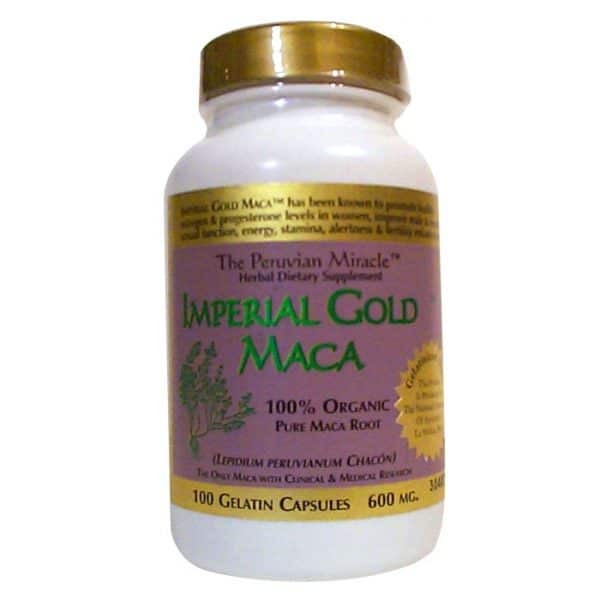 Maca is very popular and marketers have found an opportunity to make money from you. 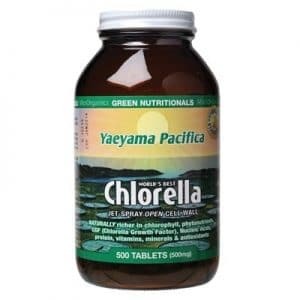 So be sure the label says that it is produced at the National University of Agriculture at La Molina, Peru, this way you will know you are getting the real thing! Maca powder is irradiated by many growers to rectify the unsanitary production at the Peruvian Institute of Nuclear Energy (IPEN). In this case, even though it’s still not proven that irradiation can or cannot cause cancer or other alterations, some markets such as the Japanese have restricted the entrance of irradiated maca into there country, so be very careful when buying from companies who do not have proof that the product is totally natural. When you order ask for a copy of supporting documentation on official University stationery to assure that you bought the real thing and that it hasn’t been radiated and roasted in order to resemble gelatinized Maca.